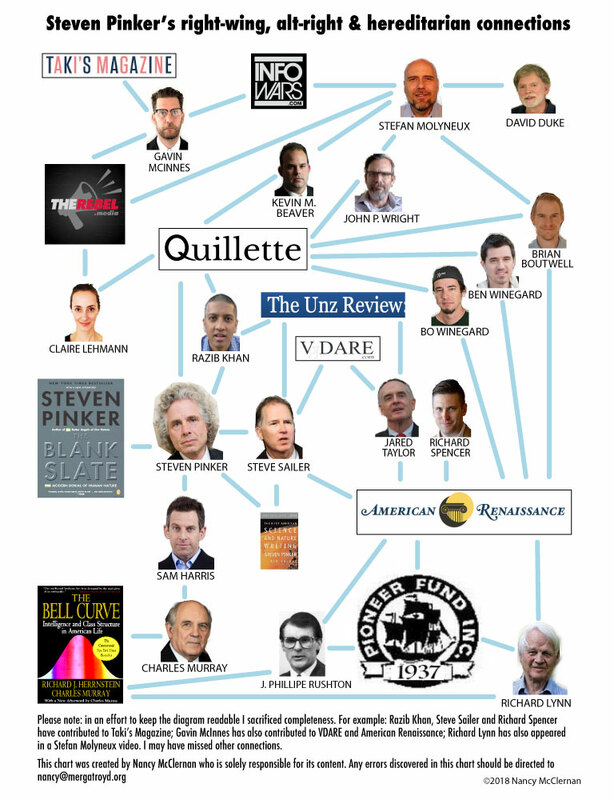 PINKERITE: So exactly how many Quillette articles are republished by white supremacist American Renaissance? So exactly how many Quillette articles are republished by white supremacist American Renaissance? BONUS - an article by Jerry Coyne has also been reprinted in American Renaissance.